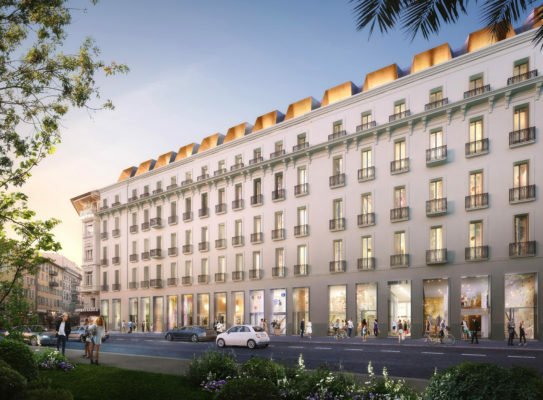 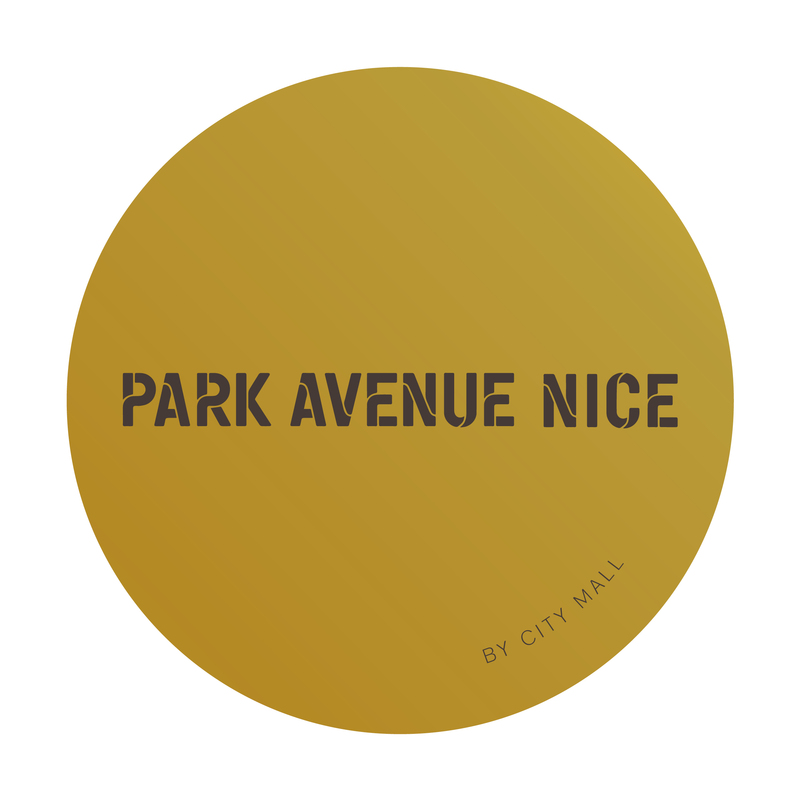 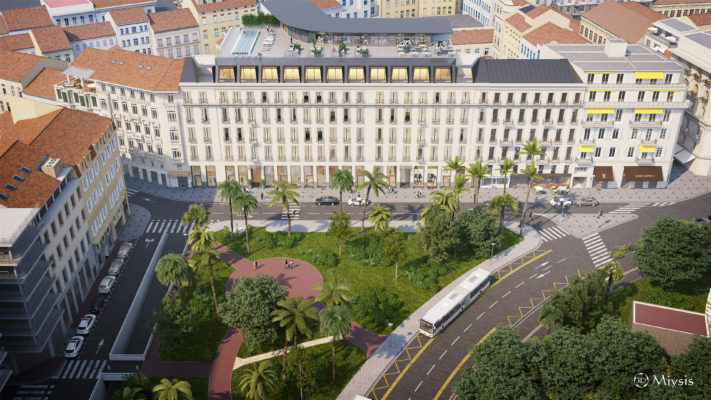 On the site of the former Park Hotel, located in the heart of the Carré d’Or of Nice, City Mall is developing a luxury retail project. 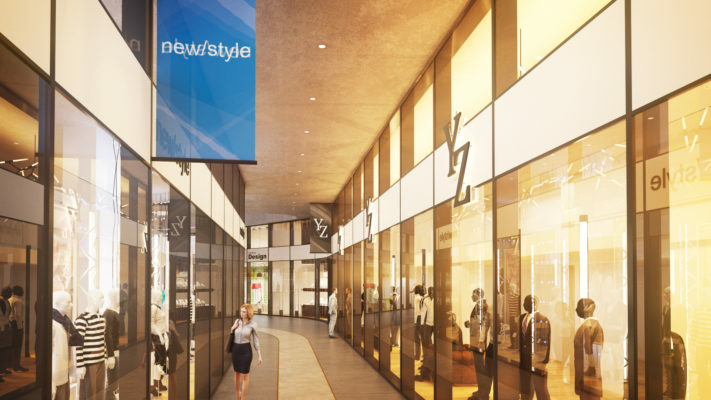 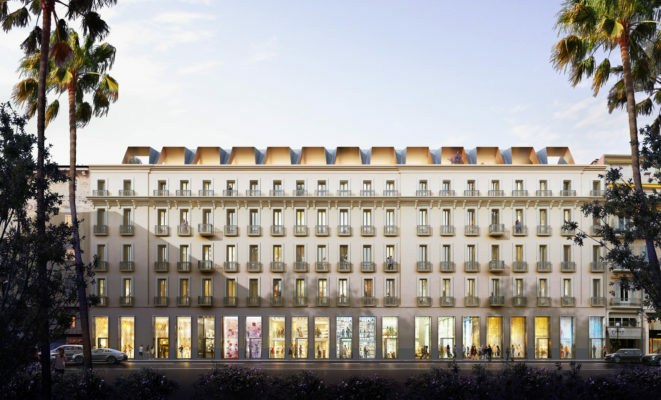 After a complete renovation of this iconic building, the project will accommodate 9 luxury boutiques on the ground floor, with a total surface of 2,875 sqm. 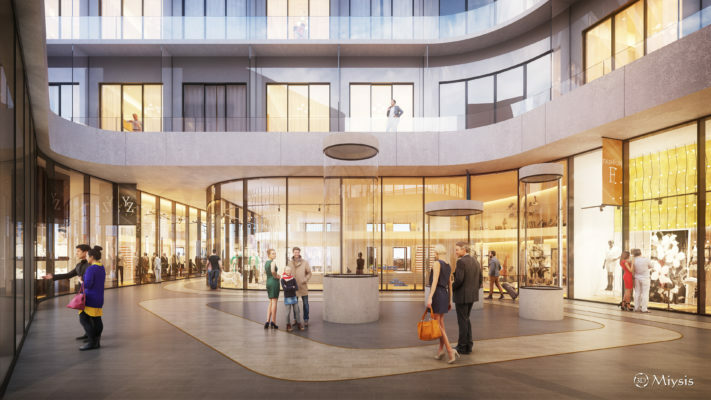 The exceptional location near the sea, the attractive high ceiling shop windows and the integration of the project within the walls of a five star hotel, will be a perfect setting for premium brands. 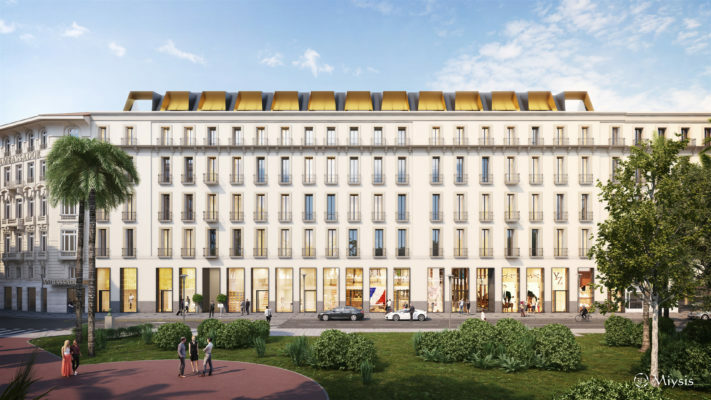 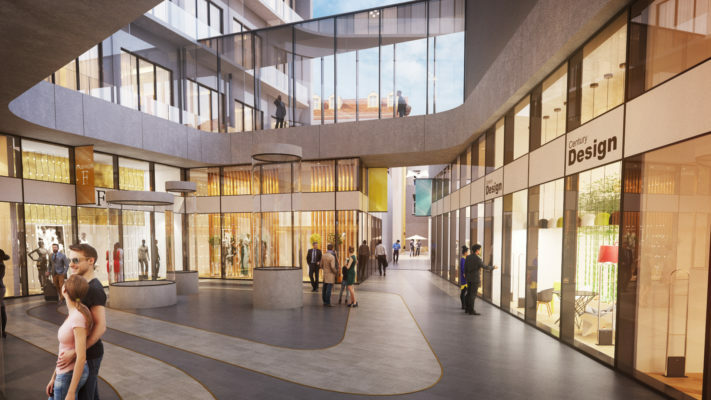 From the sun-drenched Avenue de Suède, walking through the gallery and the open-air patio, people will have access to the Rue Masséna, another commercial artery of the city. 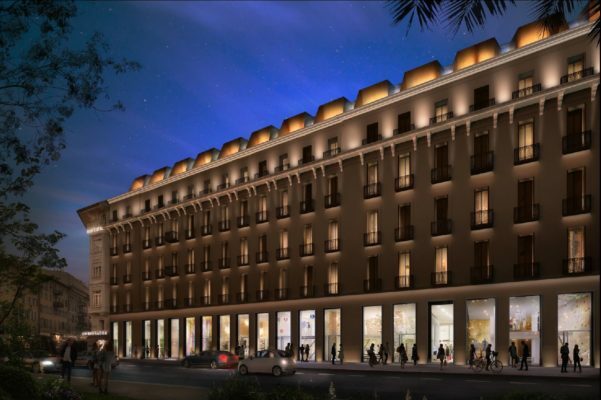 City Mall also develops a five star hotel that will be located on the upper floor levels. 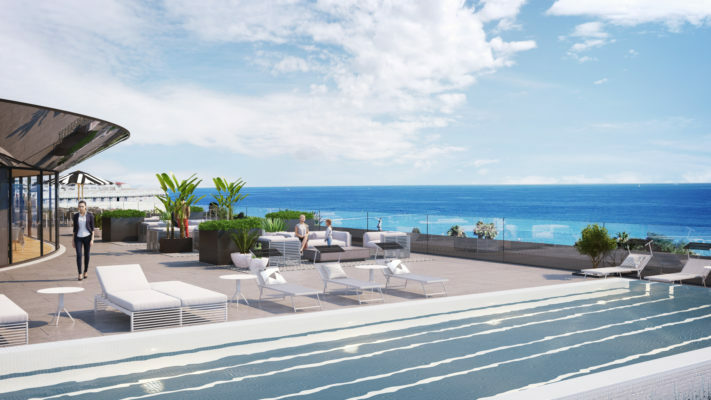 The hotel, that City Mall will re(build) and extend for its partner Paris Inn, shall be equipped with 140 rooms and suites, a rooftop with swimming pool, sun deck, bar and restaurant with an astonishing 180° sea view. 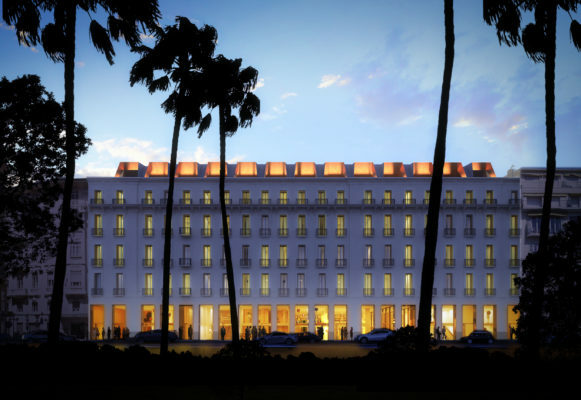 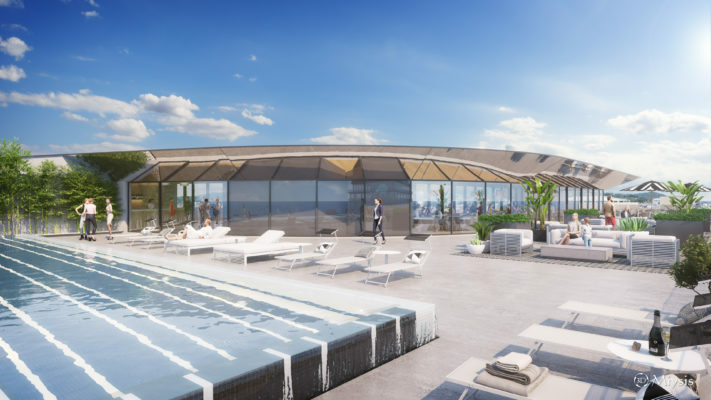 It will further accommodate a 600 sqm spa, a fitness area and a conference center.